Yes, work must get done. And there’s no doubt we will all achieve more success if we’re very accessible and responsive to whomever our clients and customers may be. 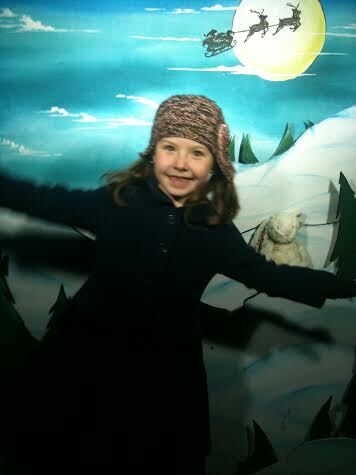 Here’s my daughter Lulu – hoping your Christmas is over the moon!